If the time has come for home renovations, you will likely have your hands full trying to decide on which products and schemes to go with to enhance your living space while adhering to your unique style. From the curtains on your windows to the color of your baseboards, every element in your home needs to work together to create the best outcome for daily enjoyment. When it comes to the flooring for their Michigan homes, residents have many choices for how to best outfit their place. If you want the beautiful look of hardwood flooring without the high cost, engineered hardwood may be the best option. The Shelby Design Center is here to serve as your source for the best products and guidance in the industry, delivering top-quality solutions to match your style and your budget. Durable performance. 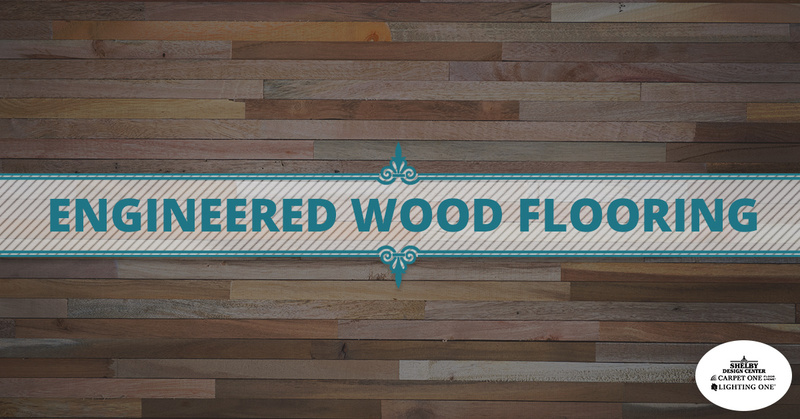 Engineered flooring is comprised of multiple layers of plywood that are all bonded together before being topped with your finish layer of hardwood. In most cases, engineered flooring is also prefinished with the protective layers, such as laminate, on top for built-in performance in your home. Most engineered hardwood products come with a 10- to 30-year warranty and is intended for homes that deal with normal levels of wear and tear. Environmental versatility. Unlike hardwood flooring, which can be very susceptible to moisture damages, engineered flooring can provide considerable resistance. While not impervious to water concerns, engineered hardwood is designed to reduce expansion and contraction when dealing with humidity. This results in more versatility if you decide to install in areas such as the basement. Easy installations. Modern engineered hardwood flooring relies on interlocking systems to make your floor install easier while reducing the chances of making a mistake. With a simple click lock, DIYers can create amazing outcomes that are sure to turn to heads. You can also use glue or fasteners if needed. Beautiful appearances. One of the biggest advances of modern engineered hardwood is its ability to mimic real wood for your Michigan home. Quality design and production processes have helped engineered products to look better than ever, to the point that most professionals approve the finished look. By placing a hardwood veneer skin on top of other wood layers, this flooring option is able to provide quality appearances for years to come. Affordable pricing. Home improvements can be very costly. In many cases, the budget can be the biggest determiner of the outcome of your project. One major advantage over hardwood is the price of materials, as natural hardwood is very expensive to process and prepare for your home. With engineered flooring, you can get the expensive look without the hefty price tag. If you’re thinking that engineered hardwood is the best option for your Michigan home but are not completely sure, our experts here at Shelby Design Center can help. Our expansive flooring showroom and experienced staff are here to deliver the service and products to optimize your home. We strive to be your one-stop-shop for design solutions, backed by affordable products available for delivery through our lighting and flooring co-ops. Your home renovation project can provide beautiful results, but only if done correctly. 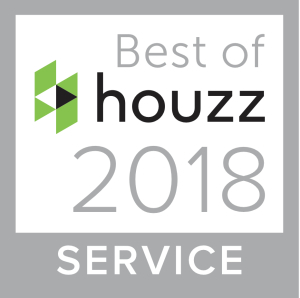 It’s important to find a team that is as dedicated to your home’s beauty as you are. Contact us today for help or stop by our store to begin your flooring project!